Running Press Miniature Editions, 9780762461547, 48pp. 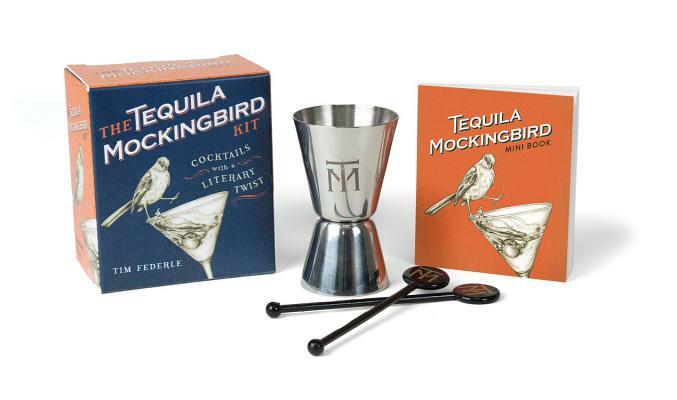 TIM FEDERLE's bestselling cocktail recipe books include Tequila Mockingbird and Gone with the Gin. He lives and drinks in New York City.